In the ever-changing dynamics of the beauty industry, Urban Decay and Sanoflore are now owned by L’Oréal (which, in turn, has a 23.3% stake by Nestle). As, incidentally, is Yves Saint Laurent Beauty. The conglomerate has also recently launched EM Michelle Phan, a cheery makeup brand spearheaded by one of the world’s top beauty bloggers. The elusive Werthemeir brothers, in the meantime, continue to balance the seemingly-incongruous scales of Chanel and Bourjois. 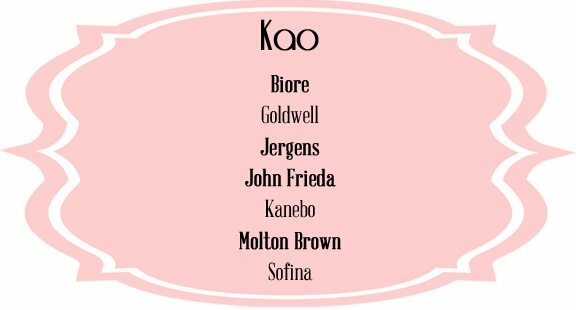 While the very British Molton Brown is owned by the very Japanese Kao. Yes, the beauty industry’s scorecard of mergers and acquisitions seems more laden with intrigue than even the NBA basket ball teams or the Football League. 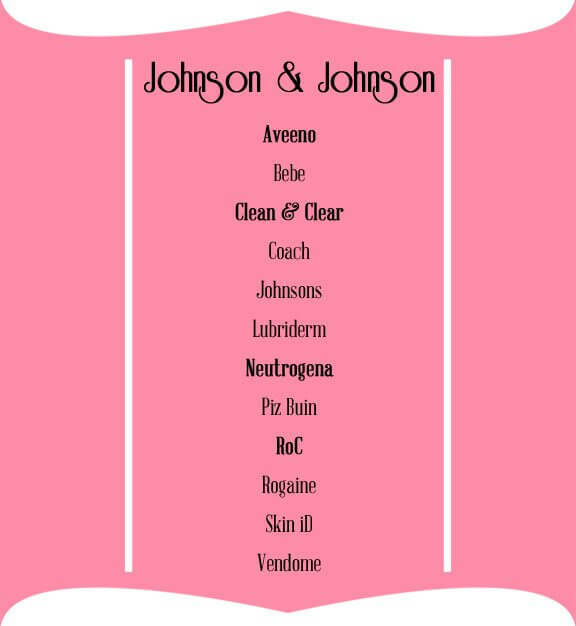 It might surprise you to know that the entire world of makeup, skincare, haircare and perfumes is dominated by a few key players – all multi-billion dollar corporations with ownership over multiple major brands. Here’s how it breaks down at the beginning of 2014. Here is an updated version of this post, showing the latest stack-ups. Which of these surprised you the most? Is there anything I have left out? Tell me in the comments section below! 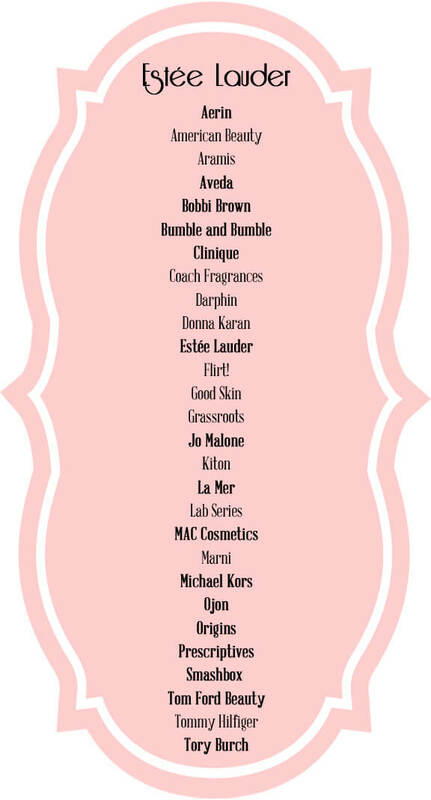 I think I’m most surprised about Estee Lauder and MAC, Loreal and YSL, and Coty and OPI. Those were stunners to me! Thanks for the info. I’ll definitely share this. I think Estee Lauder surprised me the most! I had no idea they owned bumble&bumble, MAC, or Clinique! 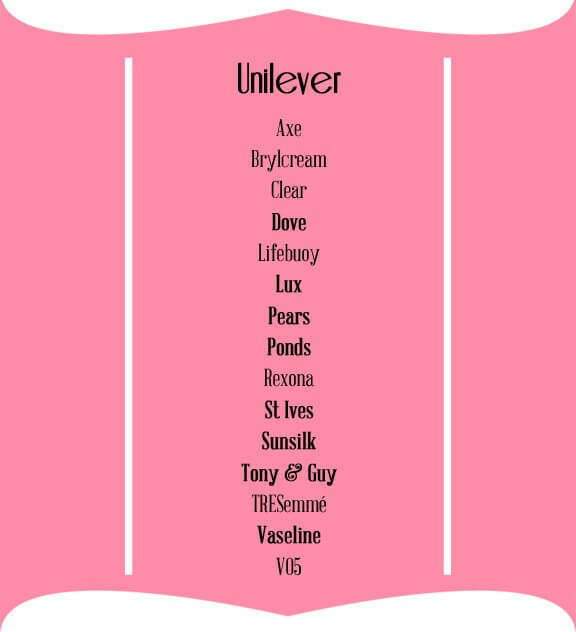 Well this is incredibly useful, as all of these companies test on animals. Now I know what brands to avoid! I’m sorry; I don’t think Beiserdorf does actually. But very useful regardless! You left out Burt’s Bees, owned by Chlorox. Or Tom’s of Maine, owned by Colgate-Palmolive. Do you have an article on what laboratories make cosmetics under the umbrella of companies like L’Oreil, for example?